Long Island Rap Blog: The Ca$h - "Givin My Love (To You)"
According to Everett "Salaam" Dickerson, the MC on this track, The Ca$h was a group consisting of himself, Johnny Floyd (guitar), Wayne Squires (keyboard) and DJ Vaughn Ski (who I believe is a.k.a. Vaughn Sessions). 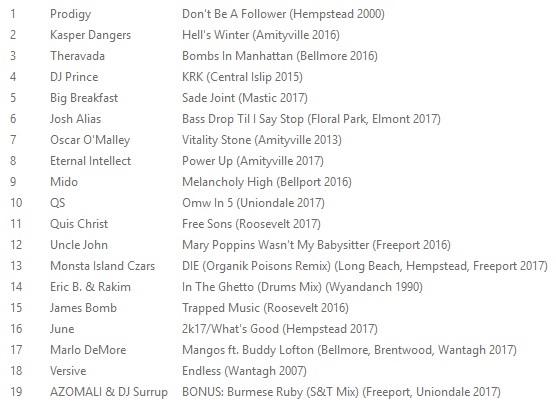 Notably, the Discogs page credits Chas L. Sessions (a.k.a. Charles Sessions), who might be Vaughn's brother. 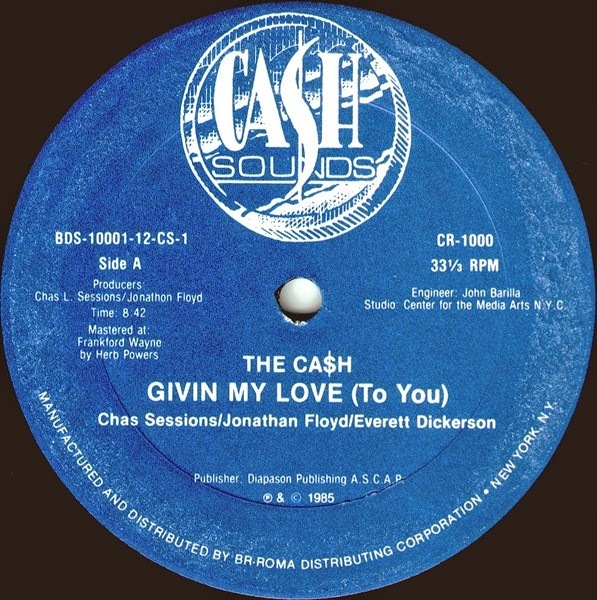 Released by Cash Records on 12" in 1985 and on 7" in 1986, "Givin My Love (To You)" is apparently The Ca$h's first and only single. Not much is known about Salaam, except that he went to high school in Amityville with Super Star of Horror City and shares some loose affiliation with that neighborhood crew. You can watch Salaam trade stories with Supe and others here and stream The Ca$h's single below.